Today was my second day in a row for lunch at Island View Deli and Market in Richland. 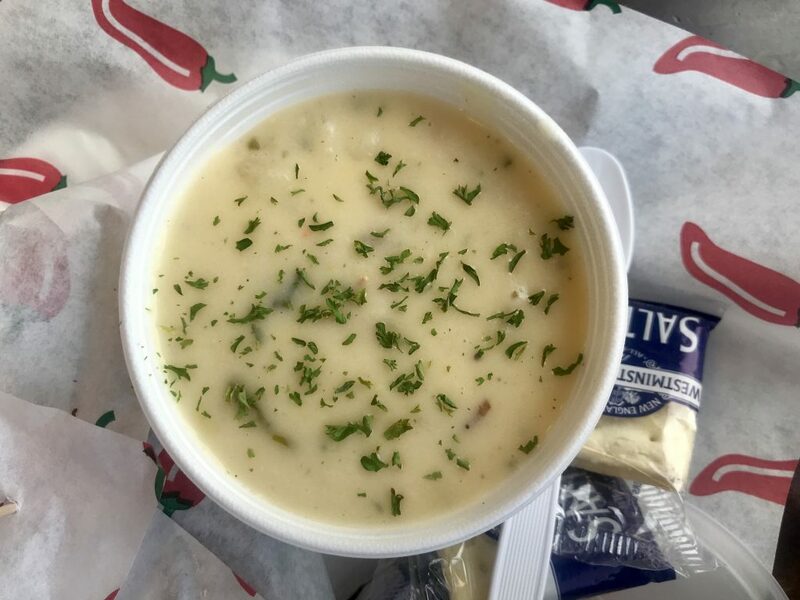 Today’s soup was Loaded Baked Potato Soup and it did not disappoint. It was the perfect consistency of not too thick and not too runny. The flavor was perfect. When you’re looking for damn good soup s in the Tri-Cities, the Island View Market and Deli is a must.